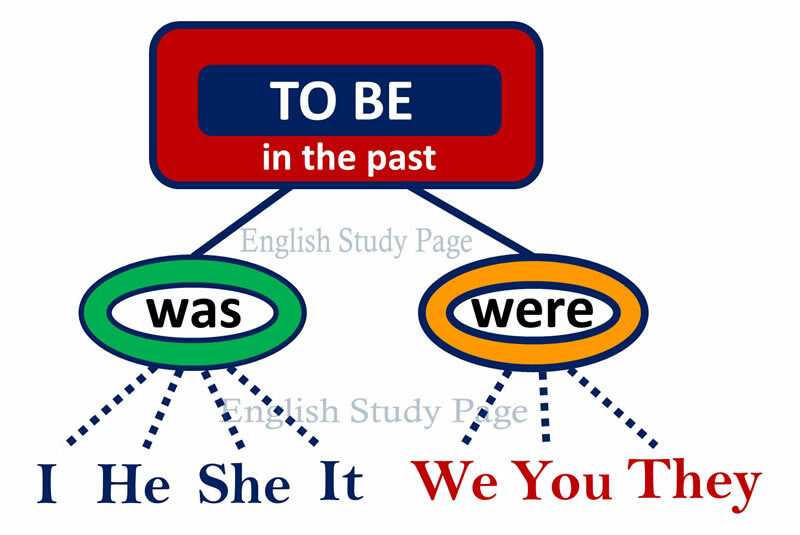 Past Continuous Tense indicates an action which started in the past and continued in a certain time period. The point to be taken into consideration is that the action started in the past and the continuity of the action was also in the past, so it does not continue at this moment. When / While / As / All night yesterday / This time yesterday / Yesterday evening / Yesterday / Last night, etc. Yes, he was. No, he was not (wasn’t). Yes, she was. No, she was not (wasn’t). Yes, it was. No, it was not (wasn’t). Yes, I was. No, I was not (wasn’t). Yes, you were. No, you were not (weren’t). Yes, we were. No, we were not (weren’t). Yes, they were. No, they were not (weren’t). Were you watching television last night? They were studying math yesterday. As she was reading the book, Alice came. The students were drawing beautiful pictures when the teacher entered the classroom. It was raining yesterday evening. I was learning German last year. I was crying while he was laughing. Was Steven working when I called him? Were they discussing last week? – Yes, they were. / No, they weren’t. We also use a question word (Who, What, Why etc.) in past continuous tense. Where were they going to? Just as she was getting into the house, she heard a loud voice. While we were chatting with Alice, the door was knocked. When I arrived, Lisa was reading newspaper. What were you doing when the phone rang? While they were walking on the street, they saw him. As Marry was living in Paris, she met with Susan. She was writting the report when the boss left the office. When the thief entered the house, he was traveling abroad with his wife. At midnight, he was still driving the car. It was two o’lock. I was waiting for you. Last week at 9:30 am, I was going to the airport. At noon, we were eating the meal. Last night at 11 o’clock, I was sleeping. 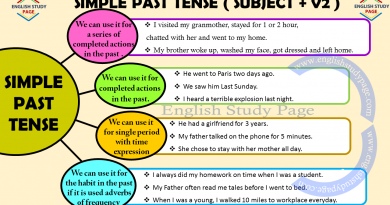 In Simple Past Tense, specific time is used to indicate the exact start or end time of the action. 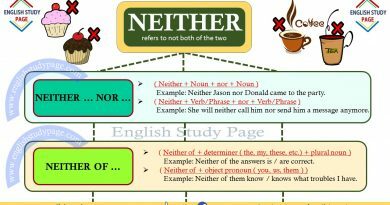 In Past Continuous Tense, specific time is not used to indicate the exact start or end time of the action. The action is only interrupted at that time. It means that specific time is used as an interruption for the action. She was writting the letter while we were sleeping. While I was watching TV, he was studying for his exam. They were drinking coffee while the children were drinking milk. While we were looking to my father’s eyes, he was telling us important things. My family was eating the dinner while I was working. 4. 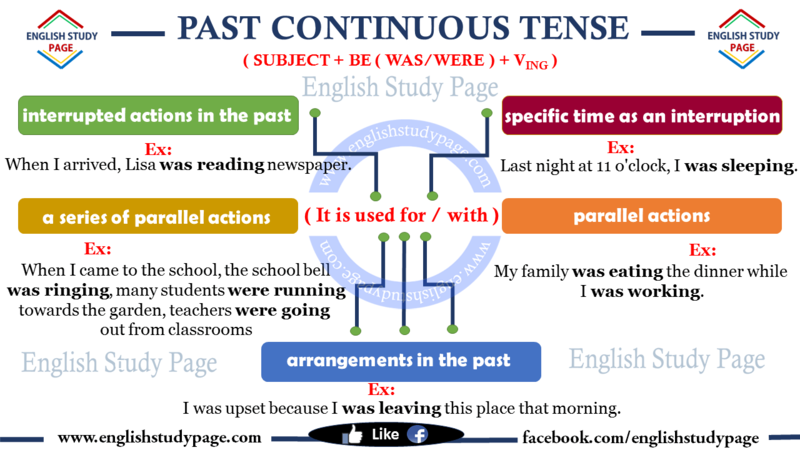 Past Continuous Tense is used for a series of parallel actions to describe the atmosphere at a particular time in the past. When I came to the school, the school bell was ringing, many students were running towards the garden, teachers were going out from classrooms, the manager was looking at the students, some students were complaining about each other. 5. 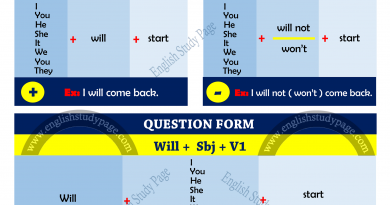 Past Continuous Tense is used to describe plans or arrangements in the past that was definite. I was upset because I was leaving this place that morning. We had to be very careful because we were talking about very important issues that evening. Brett was complaining too much. My daughter was always crying when she was a baby. The man was always drinking and beating his chidren. My sister was constantly using my pens. Thank you for this wonderful lessons.